The days are getting warmer, but the nights are still cold. I'm still having cravings for "comfort foods" that keep you warm. This is one of those meals. So easy to make, and the crockpot does most of the work. 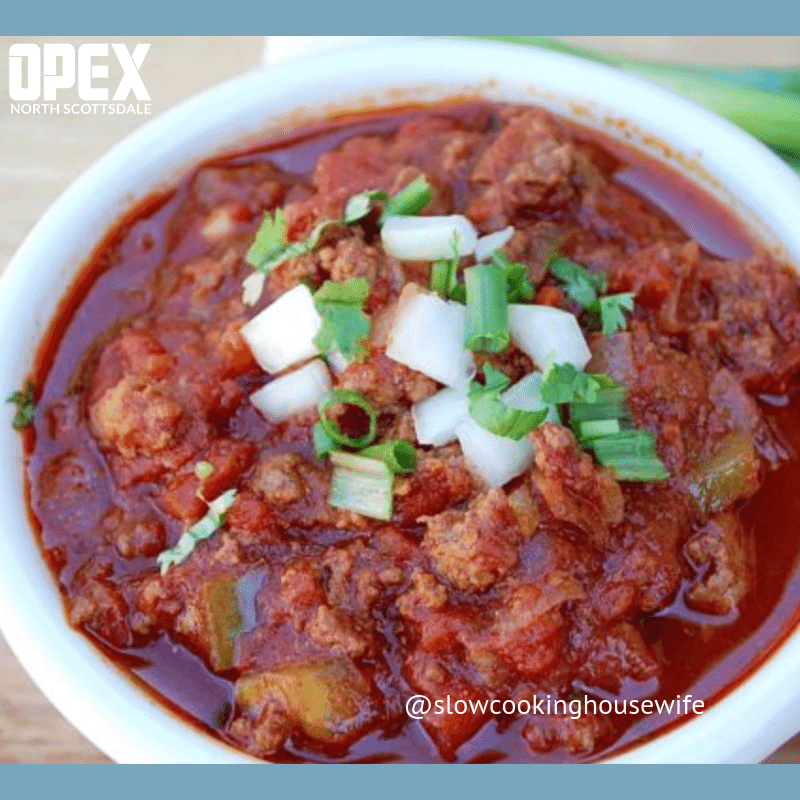 Check out the full recipe from the Slow Cooking Housewife HERE.